This was such an enjoyable read. Thank you for translating and sharing. To be honest I am still amazed at many of the things he has been able to do/gotten away with. 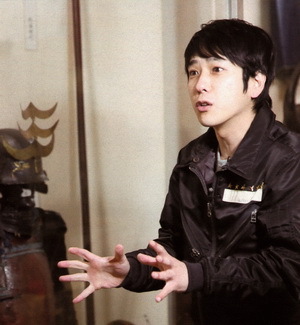 We all know Nino's one clever and streetsmart guy but the insight from the director is wonderful.